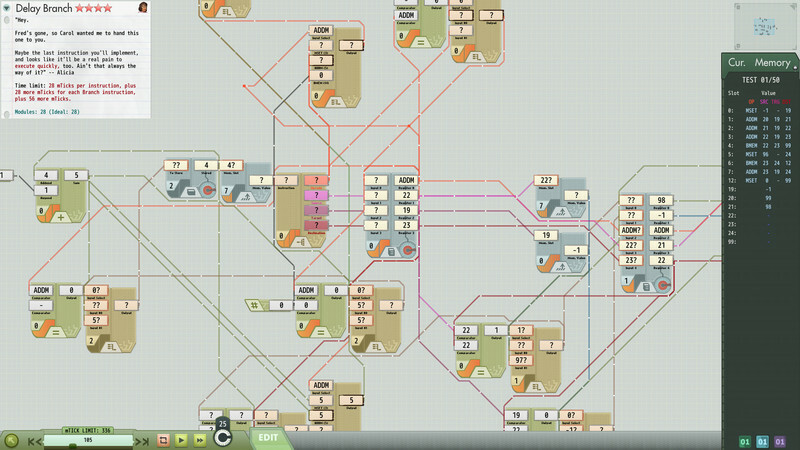 Build hardware. 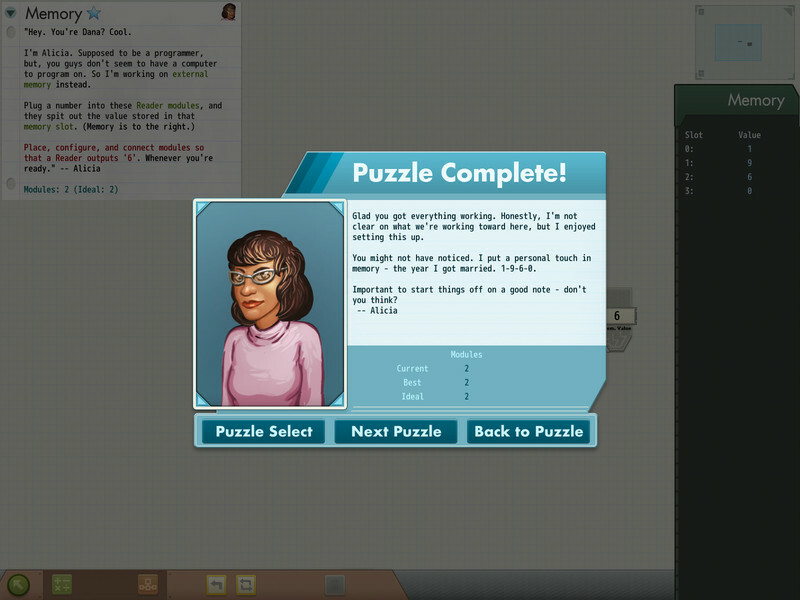 Solve puzzles. 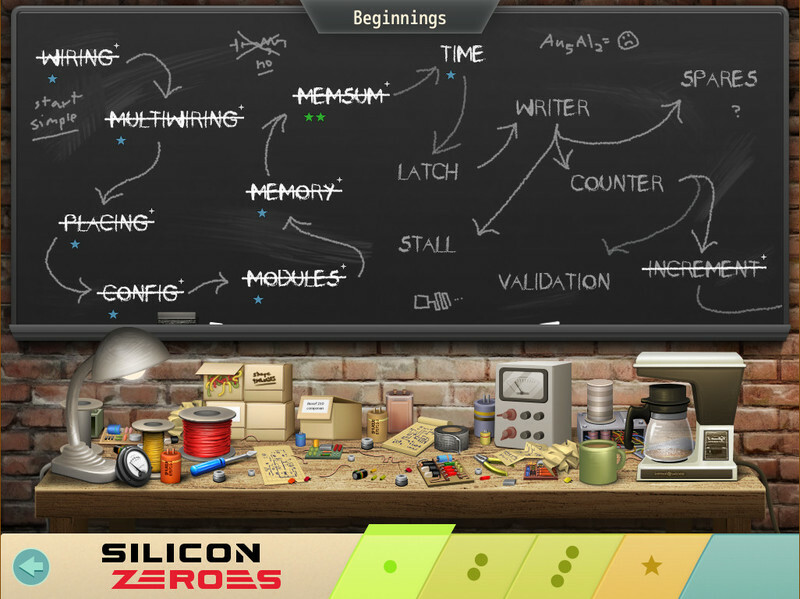 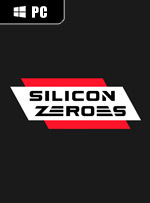 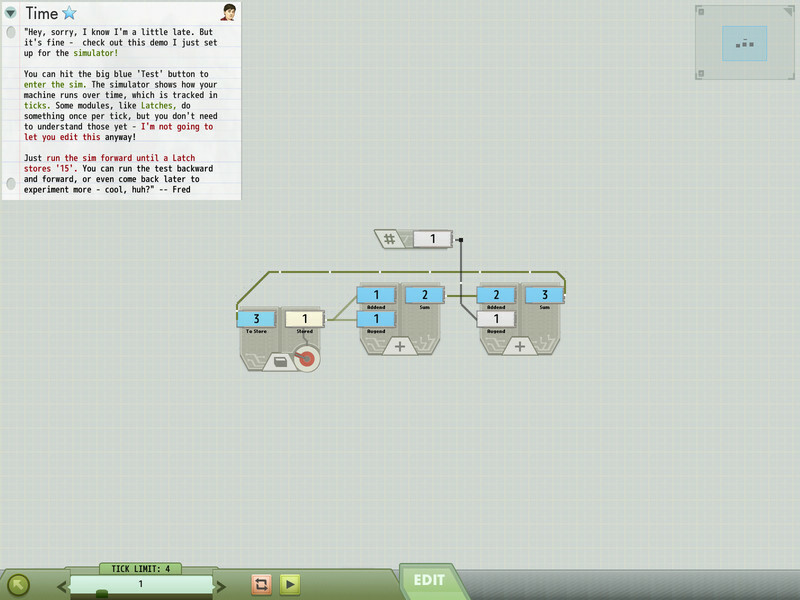 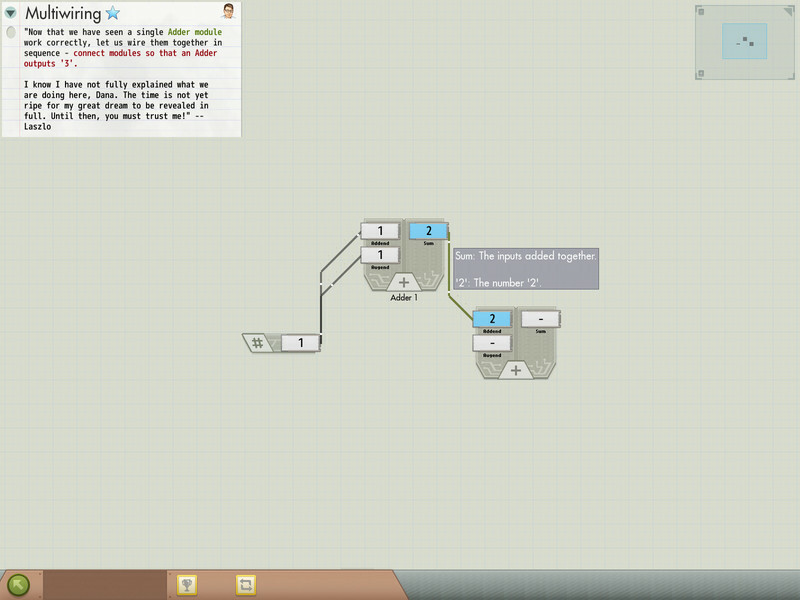 From the creator of Manufactoria, a new open-ended puzzle game set in Silicon Valley\'s first startup.